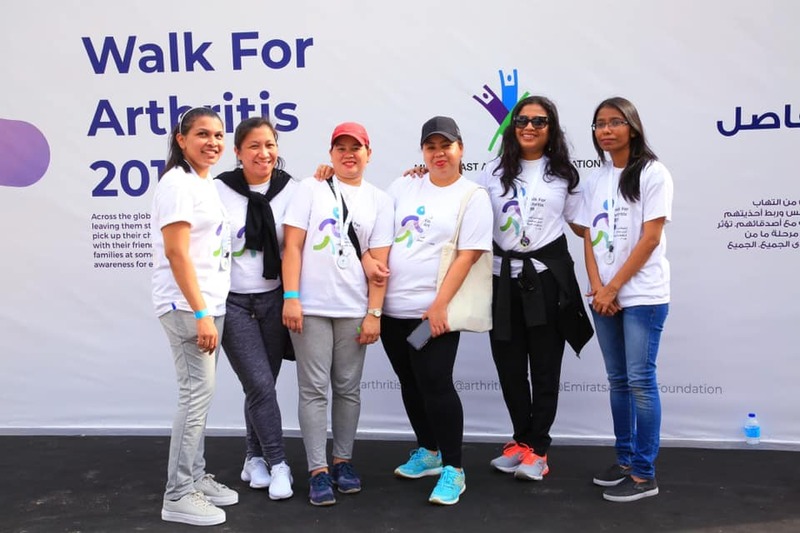 Painful and debilitating, arthritis affects one in five people in the Middle East. Contrary to popular belief, the chronic disease does not only occur in the elderly. Children and teenagers are also susceptible, with the most severe forms occurring mostly in younger people, and the average age of onset between 40 and 60 years.